How is it possible that May is almost over?? 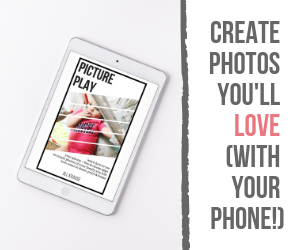 That means summer vacation, school is out, and things are getting WILD here! 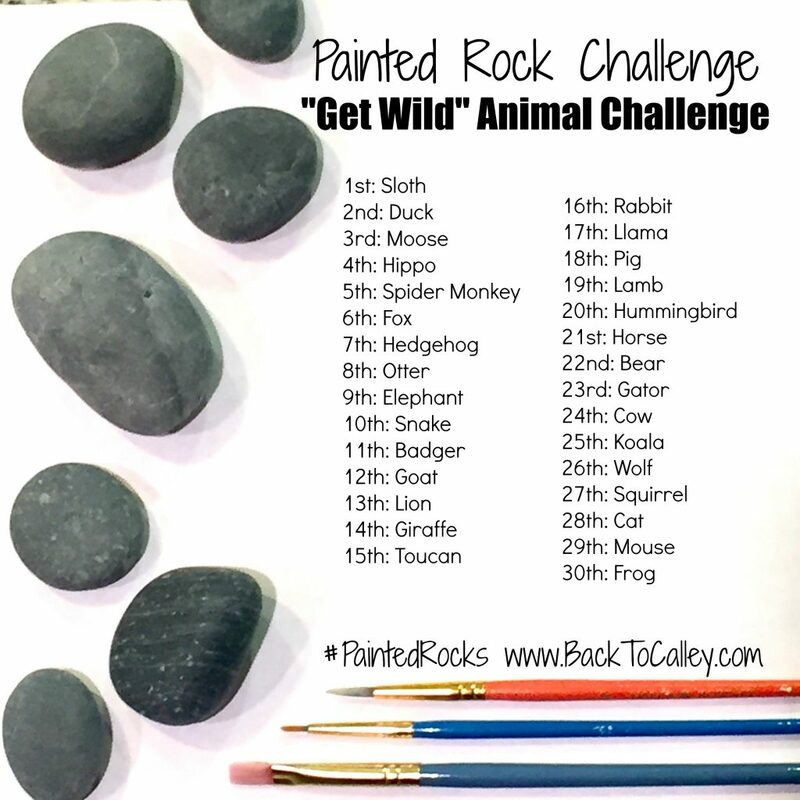 In honor of all of the wild fun we’ll be having this summer, this month’s challenge theme is a “Get Wild” animal challenge! This challenge can be done at any time, it doesn’t necessarily have to be completed during June. 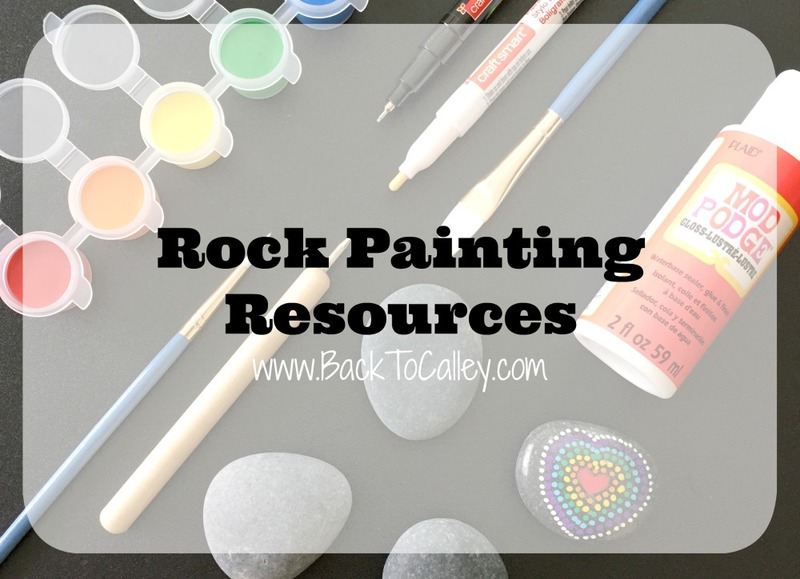 Since there are no rules in rock painting, have fun and enjoy this wild challenge! Hi I found two rocks then looked up this page. One rock at the Wellborn post office “wellborn rocks” then one under the ponce inlet preserve boardwalk to the beach.